Photographers whose life takes place more outdoors than in, will love it: the Move 1200 with lithium battery. A lightweight athlete! Expressed in figures, that is 1200 Joules of power from about 6 kg, and all no bigger than a camera bag. Photographers whose life takes place more outdoors than in, will love it: the Move 1200 with lithium battery. A lightweight athlete! Expressed in figures, that is 1200 Joules of power from about 6 kg, and all no bigger than a camera bag. 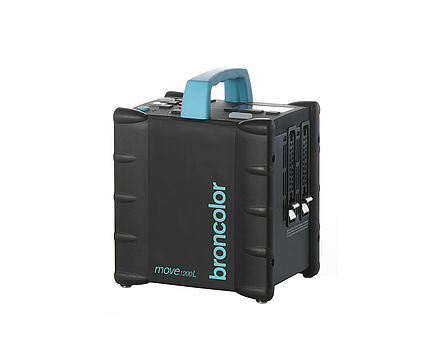 The broncolor Move is equipped with full asymmetry across two lamp connections, while at the same time having a control range of up to 9 f-stops, absolute colour stability thanks to the patented broncolor ECTC technology, and flash times down to an impressive 1/20’000 s, which satisfies any imaginable photographic application. Equipped with the proven Lithium power system, this battery power pack promises long periods of use, very low weight, and up to 4000 recharging cycles. All Move power packs are “HS” compatible if they have the software version 48.07 or later*. “HS” lets you use flash in combination with very short exposure time settings on your camera. For example, with ambient light, even with the aperture wide open (selective focus), the image can be underexposed correctly with up to 1/8000 s and the Move still lets you set dominant and creative light effects. All you need for this is the RFS 2.2 trigger, which is available for Nikon, Canon, Sony and Fuji cameras. Flash Duration Minimum energy t0.5 / t0.1: 1/20,000 sec. / 1/8,500 sec. Maximum energy t0.5 / t0.1: 1/1,000 sec. / 1/350 sec. Recycle Time Normal mode: 0.02 – 1.9 sec. Speed mode: 0.02 – 0.9 sec. The Wide Lens allows the spread of light from the A1 head to be wider when using wide angle lenses. 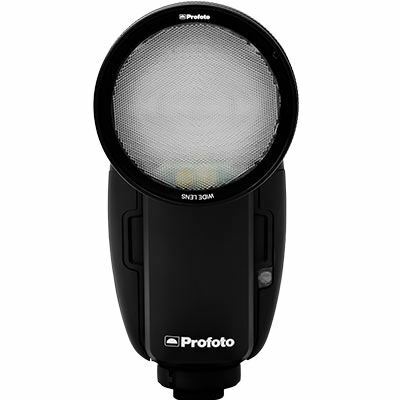 This helps the user to create a pleasing wide light that’s ideal for group portraits. It easily clicks and off thanks to a smart magnetic mount and it’s stackable, so it can be used in combination with other A1 Light Shaping Tools. 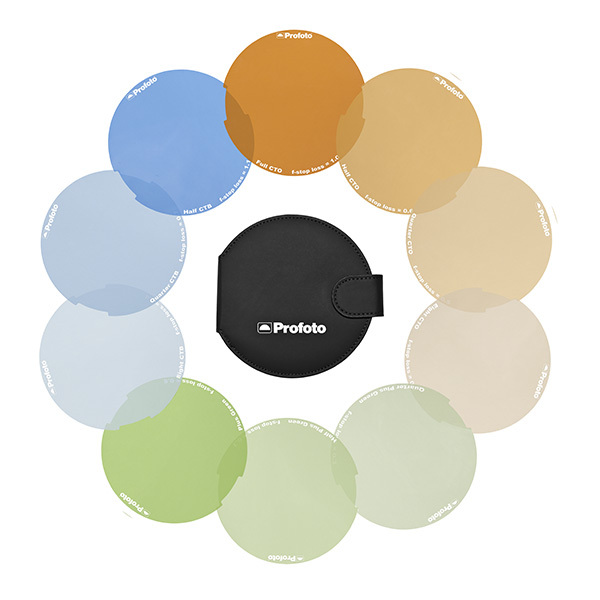 Profoto StripLights are special effect heads that create long and perfectly even highlights with either a subtle fall-off or razor sharp outlines, controlled by the optional barndoors. 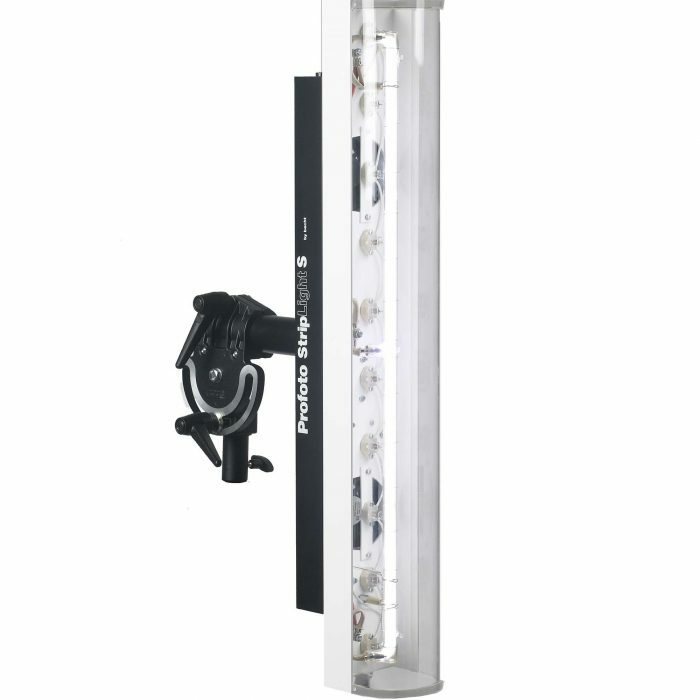 The StripLight is offered in three sizes S, M and L. Each size is offered in a 120V and a 230V variant. 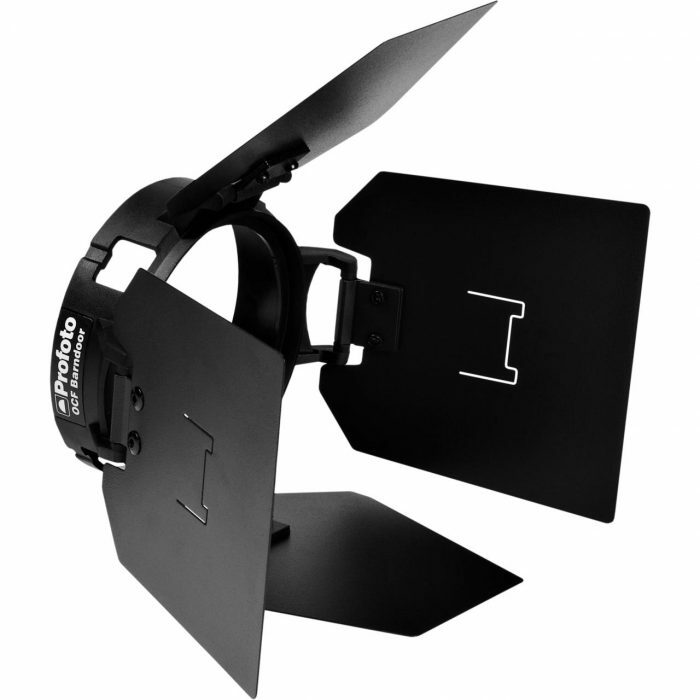 The OCF Barndoor is a compact and portable light shaping tool that gives you precise control of the light spread. The four barndoors can be adjusted individually, allowing you to control and shape light in an almost infinite number of ways.